Water is not just necessary for drinking and sanitation. It also plays a vital role in getting food on the table. “Now we have improved vegetable seeds and fruit tree seedlings like banana, sugarcane and mango,” - Kemissie Tessema, Belo, Ethiopia. Kemissie Tessema lives in Belo, Ethiopia. The 36-year-old is married with seven children, including one adopted daughter. The large family is doing well, and all the school-aged children are in school. But life has not been easy for Kemissie. 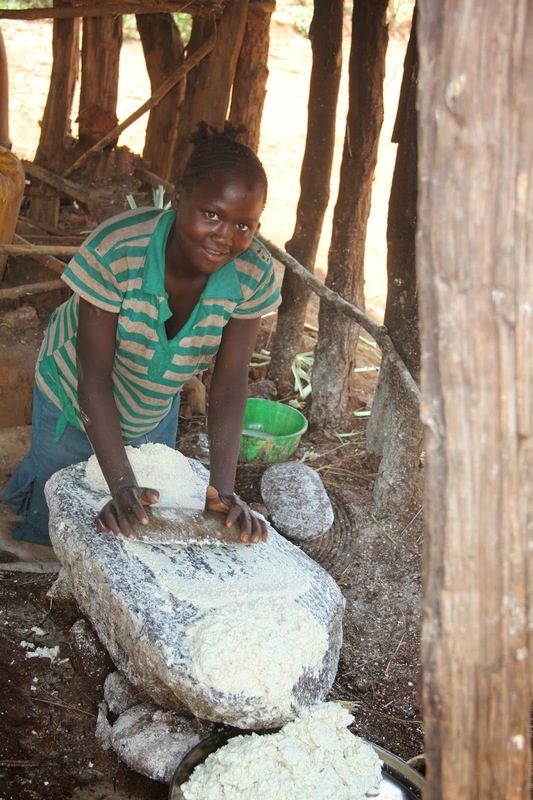 Her community has long faced chronic and pervasive poverty and severe food shortages. The area's poor infrastructure and persistent crop and livestock diseases made daily survival a struggle. Erratic rainfall led to low and inconsistent crop yields, and irrigation during dry seasons was non-existent. In 2011, Kemissie got involved with a program offered through FH and Canada's Department of Foreign Affairs, Trade and Development (formerly Canadian International Development Agency). She joined an Irrigation Users Association in Belo to work with other small-scale farmers to set up an irrigation system from a nearby river and learn new techniques for planting in the local climate. Her particular association has 20 members—ten of them women—and it’s empowering them to produce their own food to both provide for their families and sell at the market. 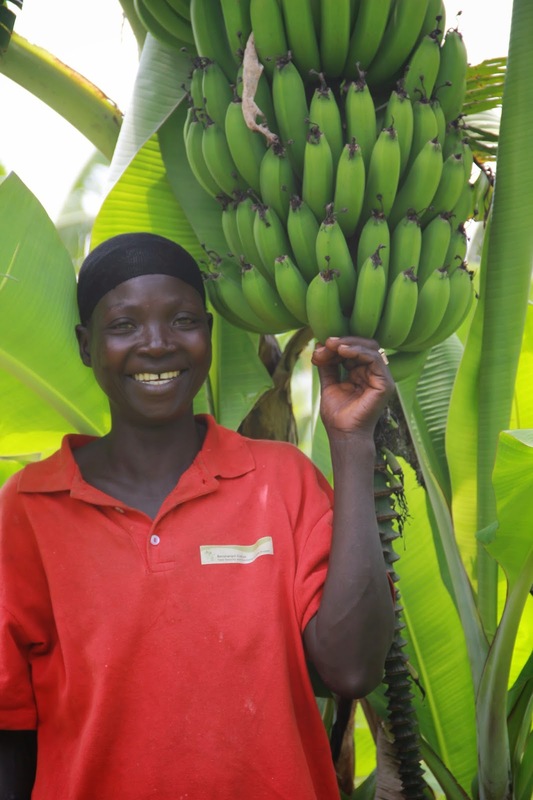 Thanks to improved irrigation, Kemissie’s family has a predictable income and supply of nutritious food. 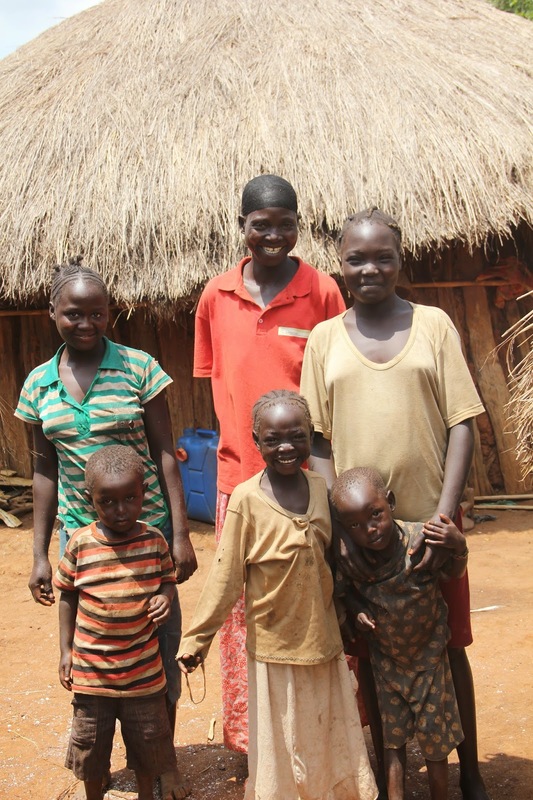 She can now dream of a better life for her children she never thought would be possible.